It doesn’t matter what brand of locker you select for your changing areas. They will all at some point need routine maintenance or ongoing repairs. 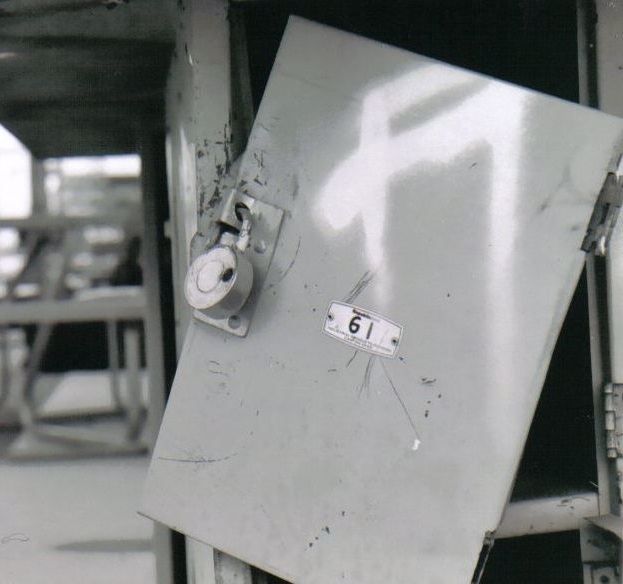 Any damage left unchecked, will in most cases quickly lead to more damage, as users lose respect for the lockers. We see this all the time, and it is easily preventable by simply ensuring they are kept in good working order. Changing locks or doors, is in most cases very straight forward, and these works can be carried out by anyone with basic DIY skills and an average tool set. Sourcing your replacement locker parts is also very straight forward as we supply the vast majority of locker parts from stock for next day delivery. 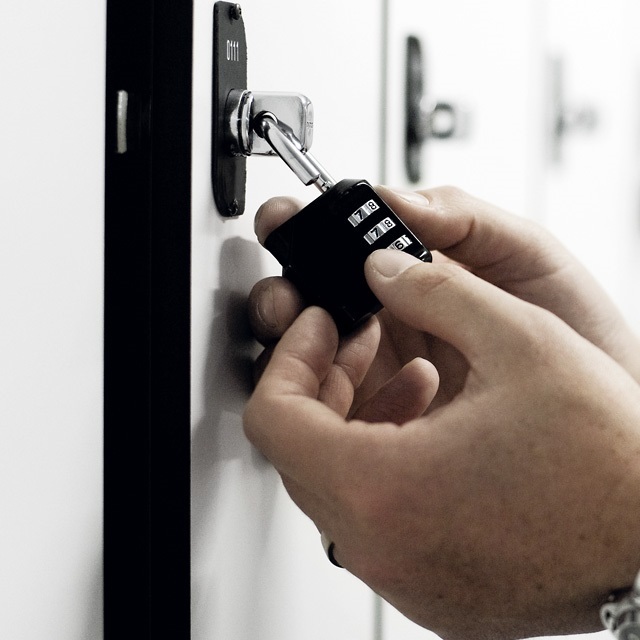 Even if you don’t know what brand of lockers you have, our expert parts team will help identify them, and once this is done we’ll always know exactly what you need. We also have teams of engineers nationwide who can attend your premises to carry out these repairs if you don’t have the time. 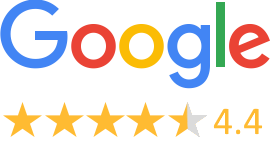 We have gained an enviable reputation over the last decade as the leading independent experts in lockers, and we are always happy to help customers solve any locker related problems they may have. Interior design is lead by fashion, and what may have been an on-trend material colour five years ago, may look old hat now. For example, oak and beech were by far the most popular, but have now been replaced by richer darker woods like walnut or cherry. Users are now also choosing to combine more than one colour or finish, to create a unique look or one that matches their décor elsewhere. As lockers get older, most companies choose to replace them at great expense. 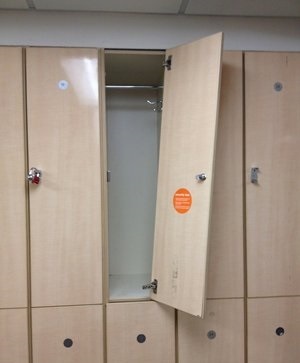 This isn’t always necessary, as simply replacing the doors may bring your lockers back to life. This will cost a fraction of the price of buying brand new. Contact our team to see how we can help with your project. There are hundreds of different types of locker lock on the market, with more being added all the time. Whatever type you have, we stock the replacement locks you need to keep them functional. Most of our replacement locks are on the shelf, ready for next day dispatch, and our price promise means we’ll beat any price you get from our competitors. 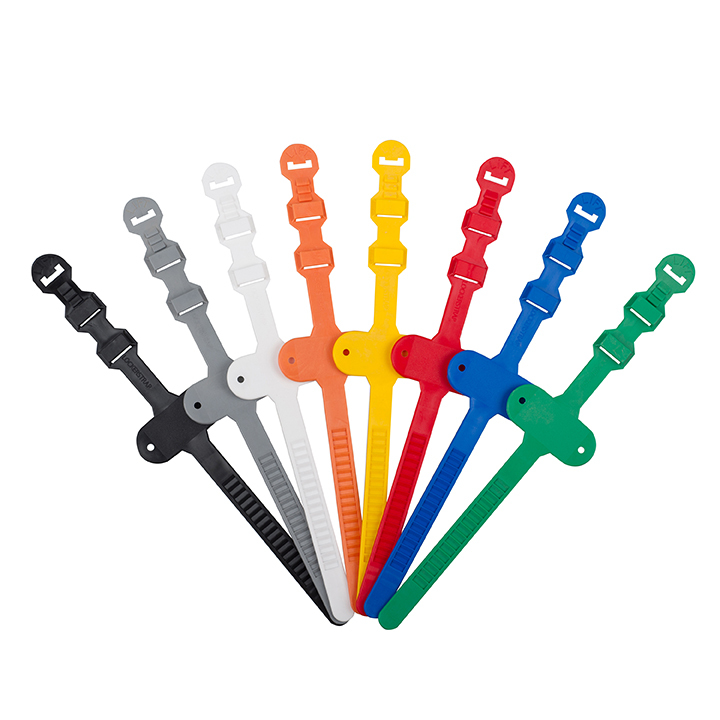 We also stock a huge range of additional parts for your lockers like wrist bands, number plates, hinges, padlocks, components etc. Again, most of these are in stock for next day dispatch. 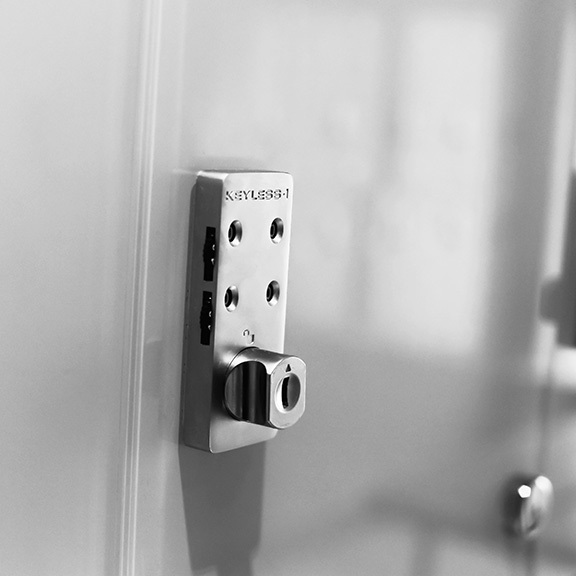 There is nothing worse than buying new lockers with a specific lock type, only to find out that they are unreliable or don’t work for your specific needs. We often hear from customers who are told by suppliers that it is not possible to change lock type. This is not true, there is always an alternative solution and it’s normally relatively straight forward. Whether you want to change from keys to padlocks, or would even like a keyless solution, we can make it happen and with our price promise it’s cheaper than you might think. From time to time you may need replacement locker doors. We can supply these for most locker types to match what you currently have. All we need to identify them is the overall door dimensions and an image of the locker. Once on file, you can simply re-order as required and we’ll do the rest.